Olivier Jankovec, Director General of ACI EUROPE; Ivan Trhlik, Chairman & CEO of Bratislava Airport; and Ján Breja, Director of Transport Authority. 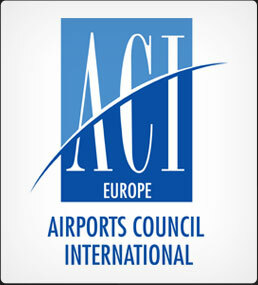 ACI EUROPE Director General’s visit to Bratislava underlines urgent need for increase in airport’s connectivity. Olivier Jankovec, Director General of ACI EUROPE, visited Bratislava Airport in February at the special invitation of the airport. Jankovec met Mr. Ivan Trhlik, Chairman & CEO of Bratislava Airport, Mr. Ján Breja, Director of Transport Authority, and Mr. Viktor Stromček, State Secretary at the Ministry of Transport, Construction and Regional Development of the Slovak Republic. During the meeting, all these representatives were very supportive of increasing the air connectivity of Bratislava Airport. 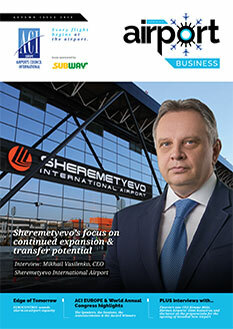 Connectivity is Bratislava Airport’s main issue. 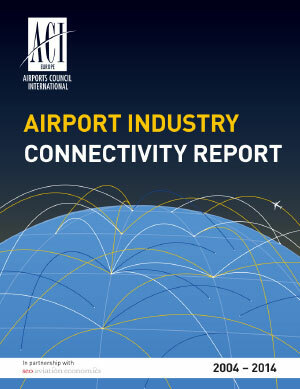 The ACI EUROPE Airport Industry Connectivity Report 2004-2014 found that Bratislava Airport has the lowest national connectivity level of all European countries (even lower than Bosnia, Macedonia or Montenegro) despite sizeable national GDP. 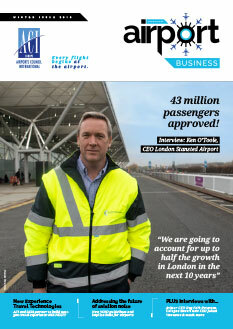 The airport has suffered traffic loss since 2008 – from +2 million passengers to 1.35 million passengers. Its main competition is Vienna, which is 65km from downtown Bratislava and which captures 2 million local passengers. 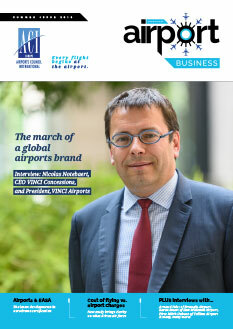 The lack of government support to air connectivity is also preventing the airport from asserting itself more competitively. However, Bratislava Airport is seeking to boost its connectivity to key European hubs by working with the national tourism authority and the chamber of commerce. 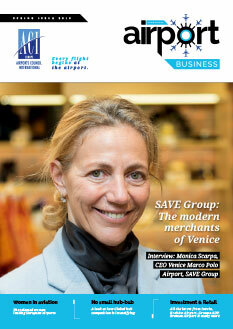 In this regard, Jankovec pointed out that ACI EUROPE is providing best practices as regards cooperation and joint strategy between airports, tourism boards, business communities and national authorities. This year promises to be more positive for Bratislava Airport as Ryanair has decided to base 2 aircraft and flydubai has started services.